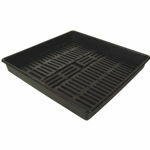 Bund design may be different to that displayed. 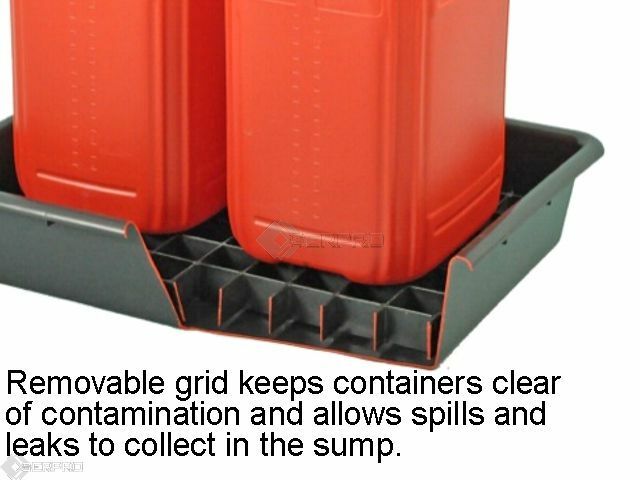 This container tray is an excellent solution when needing to store cans, small drums, and containers in the garage, workshop and warehouse. 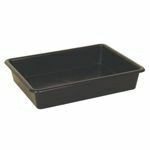 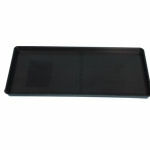 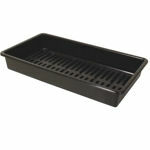 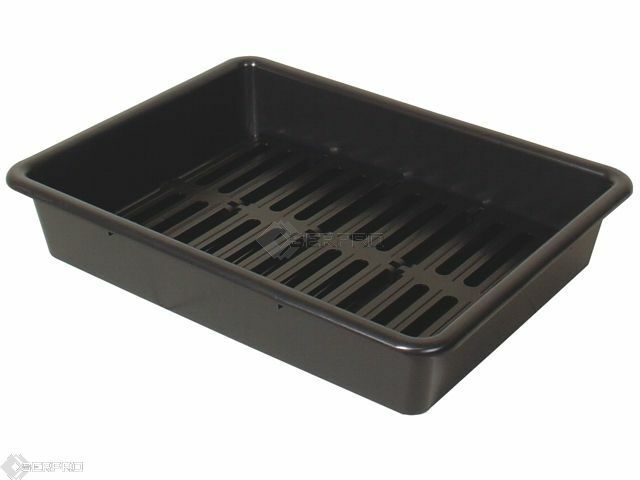 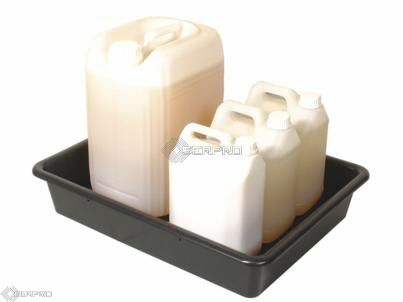 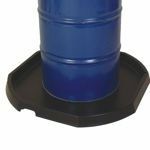 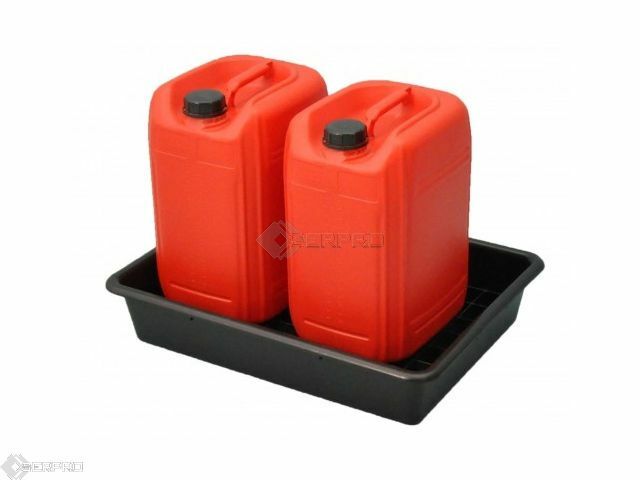 The drip grid in the base of the tray is removable for easy cleaning and enables the cans, or containers, to sit up off the base of the tray so that they do not sit in a spilt or dripped liquids. 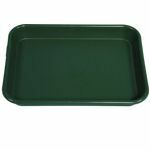 These are perfect as bench or shelf tray and are ideal for use in back of the van or car.